"The Lowe Alpine Diran strikes the balance between that balance between rouged mountain pack and a multi day trekker . 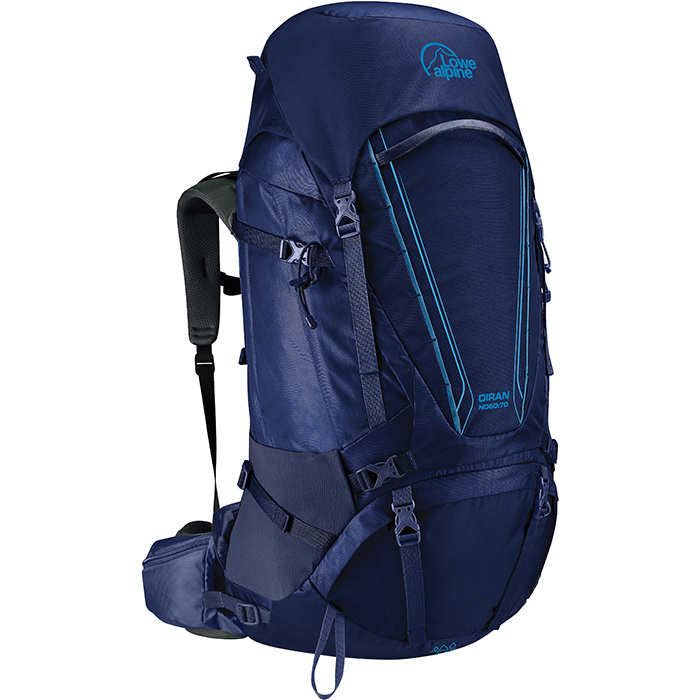 Loaded with features and solid construction, you are sure to get value out of this pack. 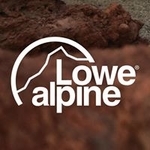 Lowe Alpine designed this pack with the load carrying comfort of the V-TRAX back system. That means you’ll have a comfortable and stable carry no matter what the terrain. Back Length: 50:60 14-18"" / 36-46cm; 60:70 14-18"" / 36-46cm"